Obama’s budget would allow USPS to scrap all Saturday delivery—even packages, one of the most rapidly growing parts of the Postal Service’s business. USPS in recent months has shown more interest in expanding when it delivers packages, with Sunday delivery now in limited areas. The White House budget would also allow USPS to move away from door-to-door delivery to more centralized delivery areas, an idea also panned by Democrats. Plus, USPS could keep a recent temporary increase in the price of stamps—which large mailers loathe—beyond the scheduled two years. But that’s not how the people who deliver the mail, and who have battled to preserve the postal service, see it. That’s a message that a new alliance of postal unions—the APWU, the National Association of Letter Carriers, the National Postal Mail Handlers Union and the National Rural Letter Carriers Association—wants to communicate to the president and his budget team. The unions offered this week to meet with the White House to discuss strategies for strengthening the postal service—from changes in shipping rules to the development of a postal banking system along lines proposed by US Senator Elizabeth Warren, D-Massachusetts. But the first reform has to involve a realistic restructuring of that requirement to prefund retiree health benefits decades into the future. Instead of borrowing ideas from members of Congress who want to downsize and dismantle the postal service, White House aides would be well to take the counsel of members who recognize the immense potential of the postal service. 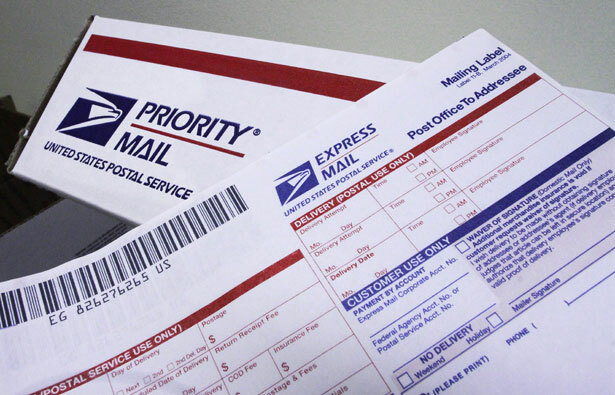 Senator Bernie Sanders, I-Vermont, and Congressman Peter DeFazio, D-Oregon, have introduced a smart fix, the Postal Service Protection Act, which has 174 co-sponsors in the House and twenty-seven in the Senate. That’s the right reform. The White House should rewrite the sections of its budget proposal relating to the postal service, reject austerity and embrace an agenda that it good for the USPS and the communities it serves.